O.P.E.N. Virtual Coaching is an opportunity to work one on one with an Organizer at your convenience. Delve deeper into the issues causing your disorganization.or devise an organizational plan you can execute yourself while having someone available to you to ask questions and get recommendations when you need them. Whether you are interested in uncovering patterns and bad habits that have you feeling "stuck" and overwhelmed, or just want to know the best way to utilize a space, Virtual Coaching is a great way to achieve your organizing goals. O.P.E.N. works with budgets of all size. Services are billed hourly. Exploring new and creative ways of looking at things. Recognizing how to use your natural strengths more fully. Working on your decision making process. 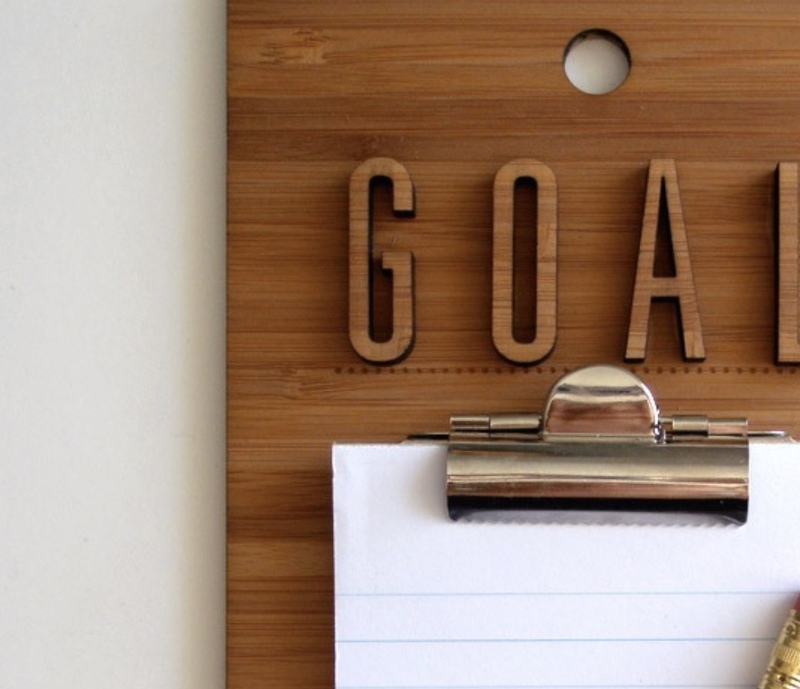 Pinpointing your priorities and setting personal goals. Establishing a very specific wish list of outcomes. Identifying what is draining you and helping you find greater energy to accomplish more. Set and reach personal goals.